Milford Lodge is an 8 bedded residential home for adults situated in the quiet village of South Milford. We have a kind, caring, diverse team of staff who provide specialist person centred care for people diagnosed with learning disabilities. 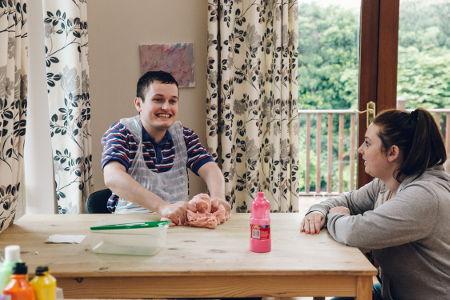 We are situated close to several towns and cities and we use these to provide a wide variety of experiences and activities for the service users who live at Milford Lodge. 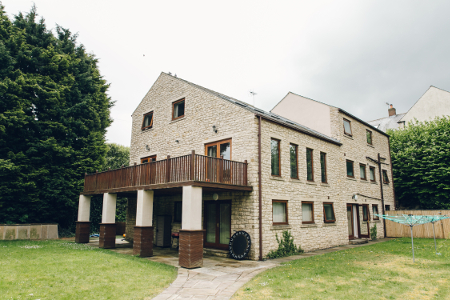 The accommodation is arranged over 3 floors with a large kitchen where our service users enjoy cooking and socialising. 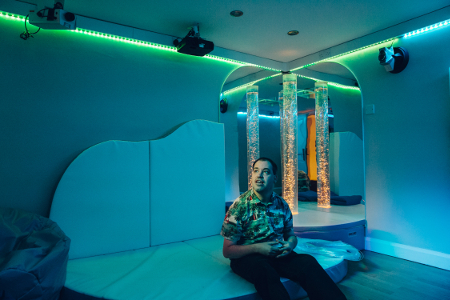 We also have a superb state-of-the-art Sensory Room which helps to provide a stimulating environment for our service users and a large garden where many a happy day is spent.